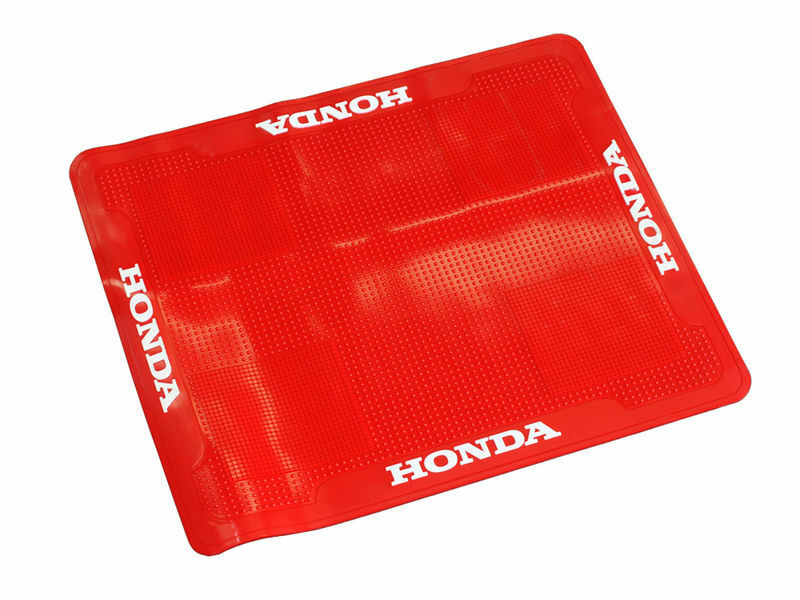 This is a genuine Honda generator mat suitable for the eu10i, eu20i and eu30i. Made form rubber and perfect to protect your generator from the rough ground. We stock a range of high quality generators at the best prices perfect for a range of applications such as food vans, worksites, recreational activities, back-up power, caravans, motorhomes and more! We also ship Australia wide and pride ourselves on the great service and knowledge we pass on to the people of Australia when they are trying to find the right inverter, industrial or AVR generator. We also have a shop front in Ballarart, regional Victoria where you can meet our friendly staff, see these generators first hand and gain really informative information about your next generator purchase.